It’s a good week for leaks related to Apple’s second-generation AirPods. Ever since the company launched its first true wireless earphones in 2017, little details for their successors have surfaced. 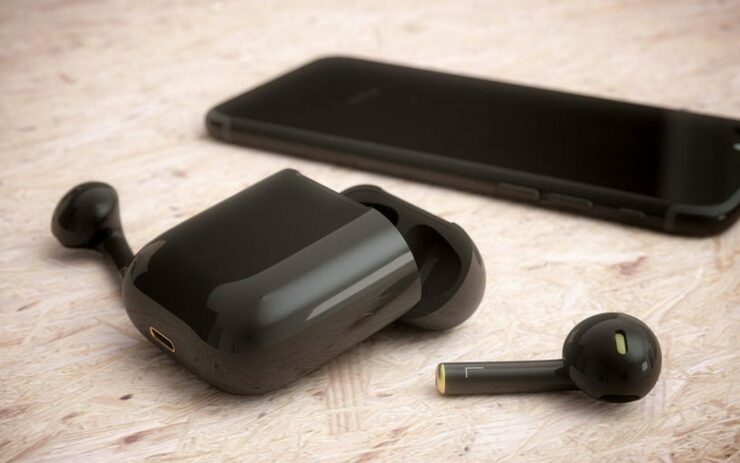 However, following a report from a Greek publication, we’ve got another claim that suggests a successor for the earbuds could be headed our way this fall. Head over below for more details. The latest bit of information for the AirPods 2 suggests that Apple will not launch the buds in March. The aforementioned Greek report laid out a launch date (March 29) for the earphones and claimed that Apple will open pre-orders for them a week before the launch. In addition to these details, the report also claims that the AirPods 2 will support Hey Siri functionality and the W2 chip that already features on the Apple Watch 3. Now, we’ve got a report from prolific tipster Steve Hemmerstoffer, who cites a new source when sharing information for the next AirPods. According to his source, Apple will not launch the new AirPods in March. Instead, the company will choose a Fall launch for the earbuds, and instead, it will launch a new charging case for the earphones. 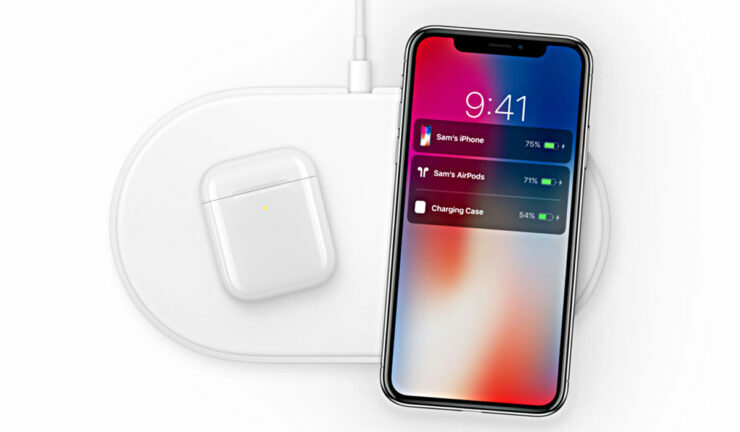 It’s relevant to note at this point that the Greek report also mentions a new wireless charging case for the AirPods that will also be compatible with Apple’s (rumored) AirPower mat. Additionally, today’s report also goes on to mention that Apple will launch a new color variant of the AirPods as well. This claim stands in line with earlier whispers that have suspected a black pair of AirPods headed our way. However, Steve fails to report any design related upgrades for the AirPods, which is concerning as older reports have claimed that Apple will make subtle additions to the earbuds’ design to improve sound quality and usability. If you’re an Apple user then you know that the company’s earbud design isn’t for everyone. Both the wired and wireless versions of Apple’s earphones are poorly designed from a usability perspective. Instead, their design seems to focus more on aesthetics. Will this change with the AirPods? Highly unlikely, as Apple also sells plenty of other earphones via its Beats brand. Thoughts? Let us know what you think in the comments section below and stay tuned. We’ll keep you updated on the latest.